Broadgate builds more than just houses, it builds homes with a commitment to excellence and to building outstanding quality homes that are great value for money. 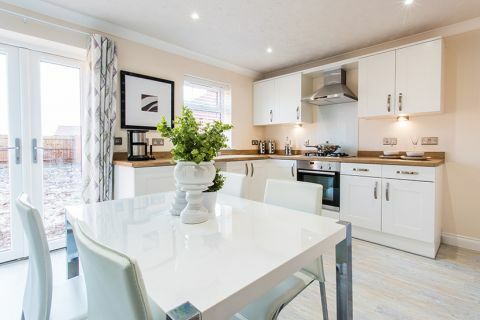 Discover our new homes in South Lincolnshire, one of the country's best kept secrets. Why choose A Broadgate Home? Established over 40 years ago by David Clarke and still privately owned by him. Broadgate Homes has grown over the years to become one of the East Midland's premier housebuilders and has an enviable reputation within the industry. Many features that would usually be considered an 'extra' in a new property are standard in a Broadgate home. The Fens are unique with an atmosphere and appeal all of their own. This rich and fertile landscape has some of the prettiest towns in England and can offer peace and tranquillity. 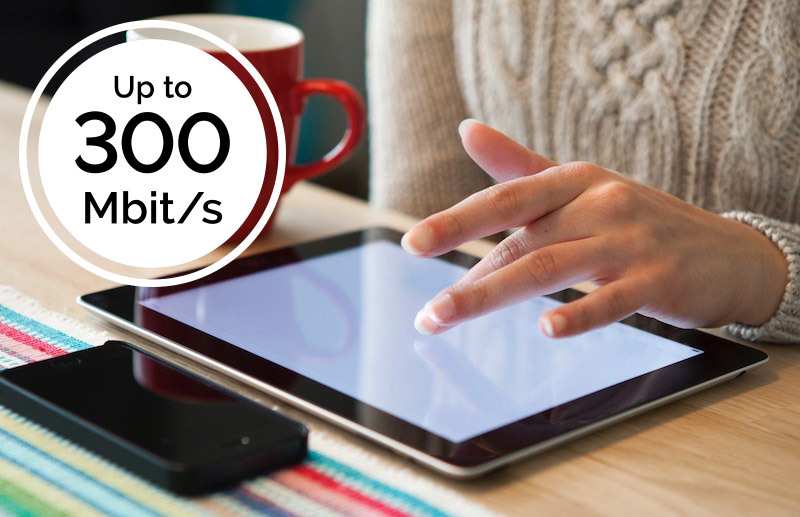 St John's Circus is the first major development in South Holland to install a pure fibre connection between every new home they build all the way to the local exchange (FTTP). 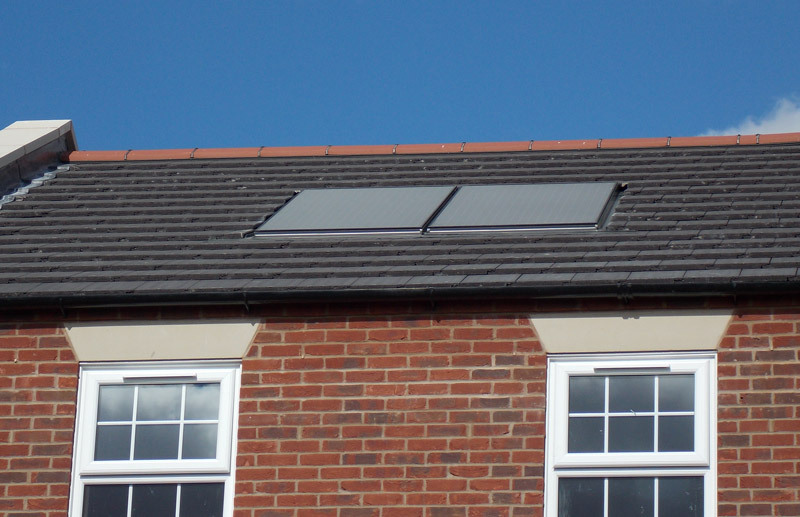 In addition to adopting the very latest environmental building practices, our new homes come with integral photovoltaic solar panels to save you money on your electricity bills. Our bathrooms and kitchens are fitted with high quality units and appliances that work every time and look great! No-one has lived there before. It's yours! Personalise your home - Choose your own fixtures & fittings. With the Government-Backed Help to Buy initiative you can buy a new Broadgate home with the assistance of an equity loan from the Homes and Communities Agency (HCA). 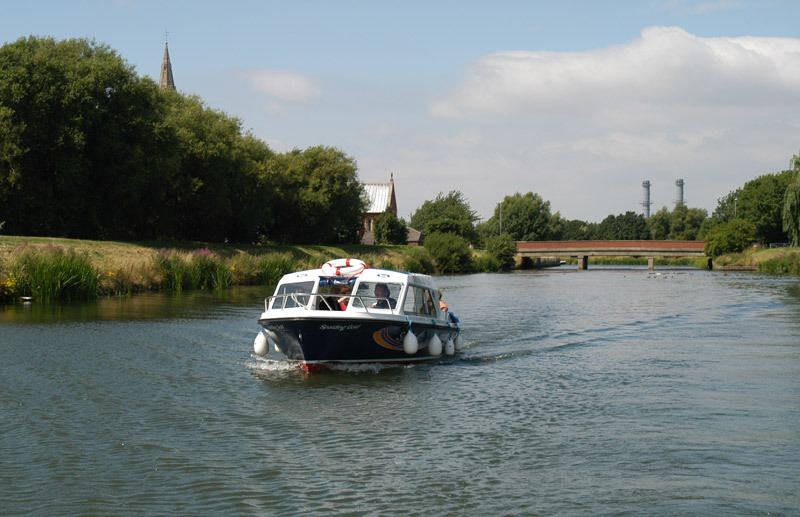 Spalding Water Taxi links Springfields Outlet Shopping & Festival Gardens to Spalding Town Centre. 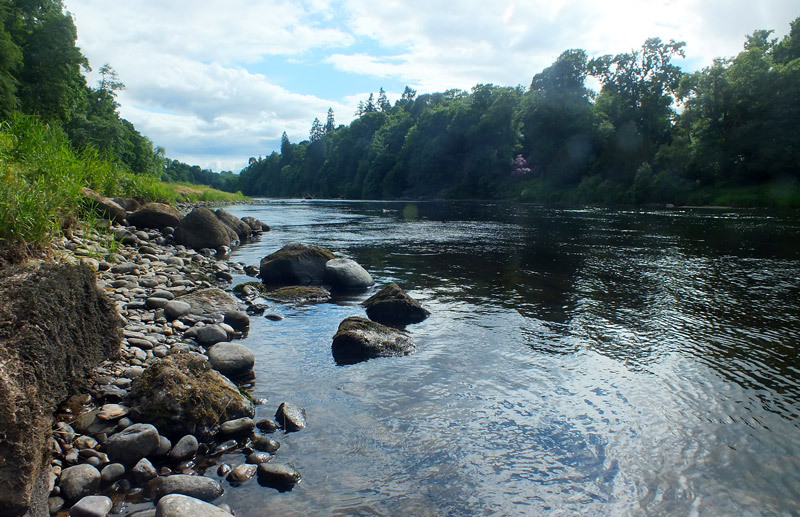 The diverse interests of the Broadgate Group extend to salmon fishing on the River Tay where it manages one of the best known and most productive salmon fishing beats on the River at Cargill. 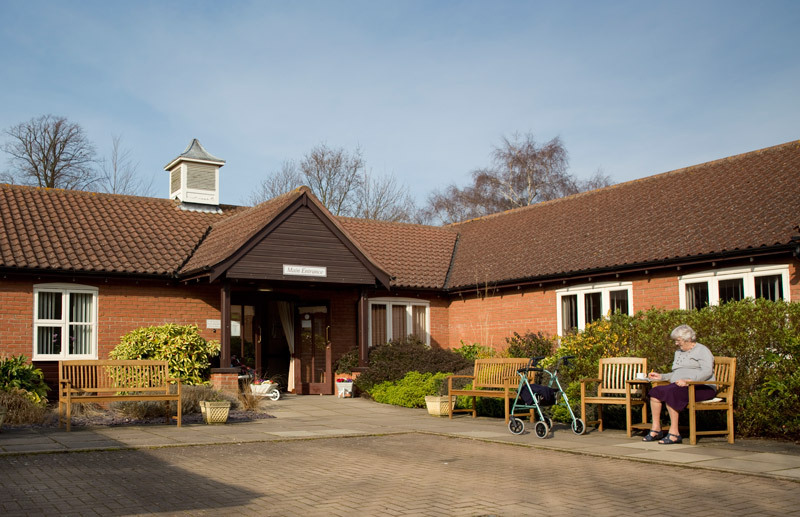 The Group is also proud of its two care homes for the elderly at Crowland and Moulton in Lincolnshire. The homes are much smaller and intimate than most; this means they provide that homely, friendly feel that immediately puts our residents and their families at ease.